You have reached our M business listing categories. You may review our business listings below. Fred Estare. 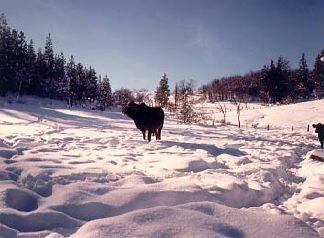 Bull in Winter. Management Consulting Center for Organizational Effectiveness Inc.
Home Health Medical Express, Inc.
Cummings Transfer & Storage Co.